Billed as “the clear alternative to braces,” Invisalign is a wonderful way to improve your smile. However, some people are searching for an alternative that is less expensive or requires less of a commitment to ongoing orthodontist visits. Naturally, numerous alternative aligner solutions have become available in recent years. Here is what you should know. Clear Correct is similar to Invisalign in that we will place the attachments and monitor your progress. It is generally less expensive than Invisalign, but the aligners are thinner and less durable. They are made of the same medical grade material that Invisalign started with, but Invisalign recently switched to a patented new material that many patients report is more comfortable. Clear Correct treatments have similar success rates to Invisalign. We typically prefer Invisalign due to the newer material, sturdier aligners, and better planning software. We do work with Clear Correct, though, and will help you decide if it is a better solution for you. Smile Direct Club is a direct-to-consumer variation on the Invisalign system. You can take digital impressions at home or have them taken at an affiliated Smile Shop. 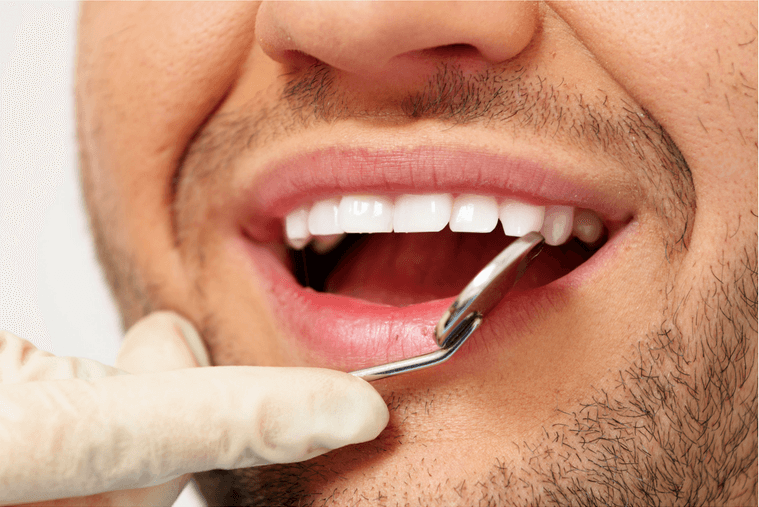 A Smile Direct professional will remotely design your treatment plan, which typically lasts about 5 months. You will receive customized, clear medical grade aligners in the mail every month, and change them as directed in your treatment plan. You will also receive a three-month supply of whitening gel. Smile Direct’s dental professionals will remotely monitor your progress. After treatment is complete, you will receive a set of upper and lower retainers for overnight use. Smile Direct Club is much less expensive than alternatives such as Invisalign and Clear Correct because it is direct to consumer. The aligners are 3-D printed from safe and durable BPA-free thermoplastic polyurethane. The biggest drawback is the lack of face to face oversight by an orthodontist. You must be self-motivated and detail-oriented. It is also difficult to change course during treatment if any issues should arise. Several companies around the world have developed similar products to Invisalign, such as ClearPath in the Middle East and K-Line in Germany. These solutions use technology that is generally the same as Invisalign, and may be less expensive. The major drawback right now is that they are much newer, so there is far less research available to demonstrate their success. If your case is fairly simple, these options may be a reasonable way to save some money. If your case is more complex, though, we strongly recommend sticking to Invisalign. The DIY craze is showing no signs of slowing down, and sites such as Pinterest and YouTube make it easy to find DIY instructions for almost any project you can imagine. When it comes to your teeth, though, you might want to rethink the whole concept of DIY. Orthodontists have advanced degrees and licenses for a reason. There is a great deal of knowledge and clinical experience that goes into creating each treatment plan, and those elements can’t be transferred through a YouTube video. DIY orthodontics are likely to fail at best, and to cause additional damage at worst. At Jennifer Stachel Orthodontics, we are committed to finding the right solution for you at a price you can afford. Our in-house 3-D printer allows us to craft your aligners at a fraction of the cost of ordering them externally. We will walk you through all of your options and help you choose the one that is best for you.